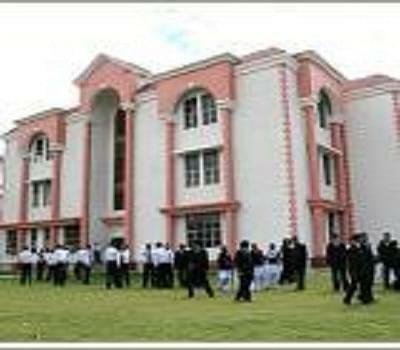 M Krishna Law College institution is the pioneer of legal education in the district and has provided quality legal education for over 35 years. 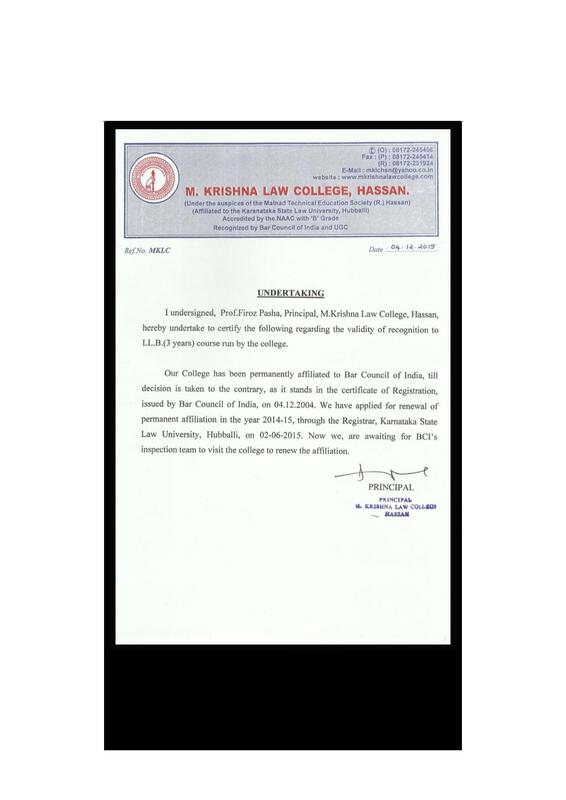 The mission of the college is to produce law graduates and post graduates who will inspire and lead the community by putting 'service' before 'self' and strive for excellence in professional legal education. 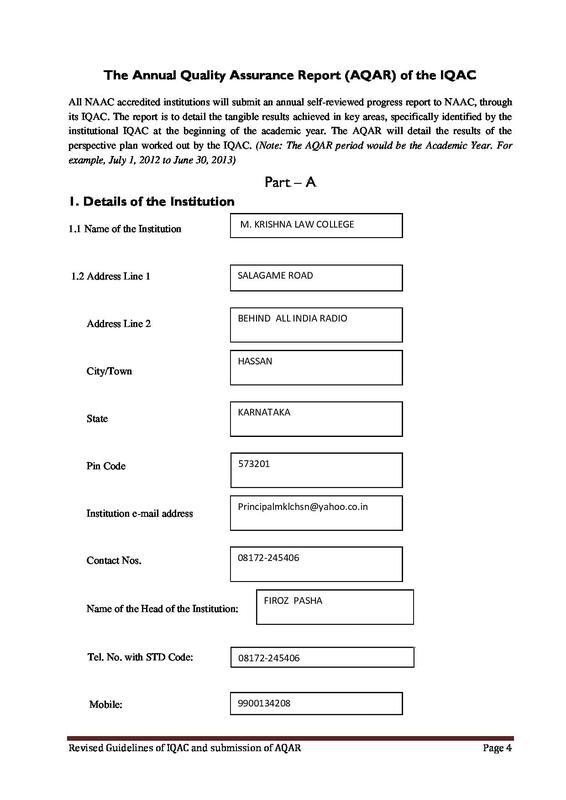 The college is affiliated with Karnataka State Law University, Hubli and is recognized by Bar Council of India, New Delhi. 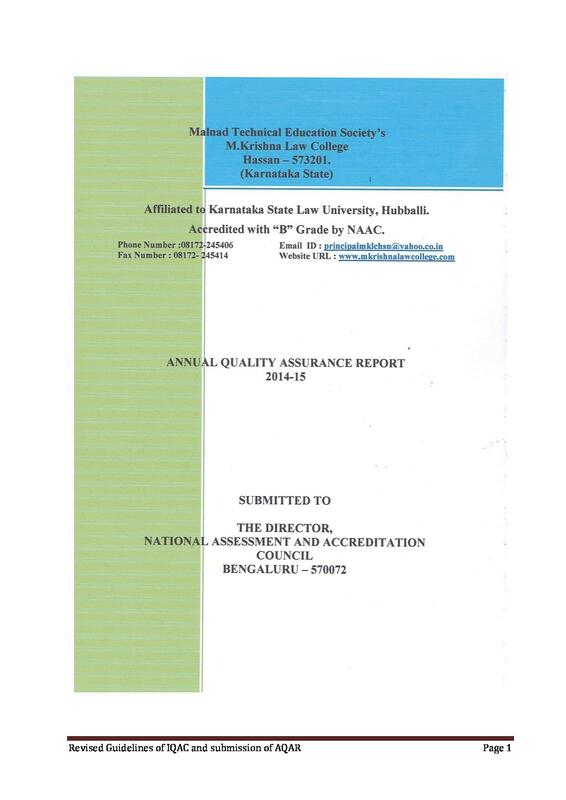 It is one of the leading Law Colleges in Karnataka State. 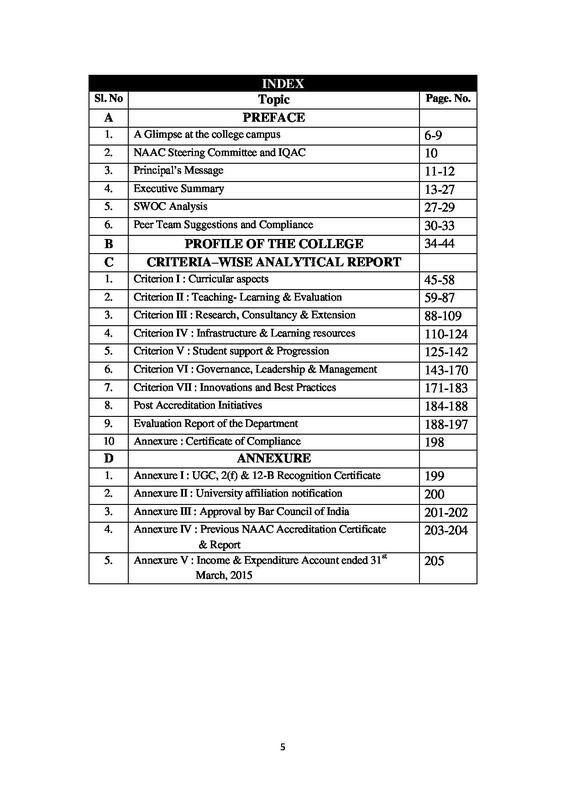 The college is looked by a governing council duly constituted under the provisions of the bye-laws of the society and the Karnataka State Law University Rules. 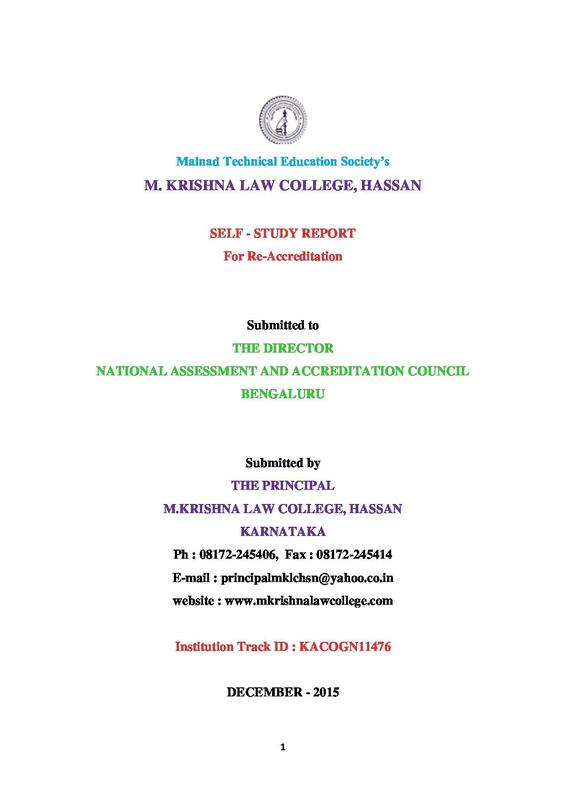 M.Krishna Law College is one of the prestigious and well equipped Law College in Karnataka. 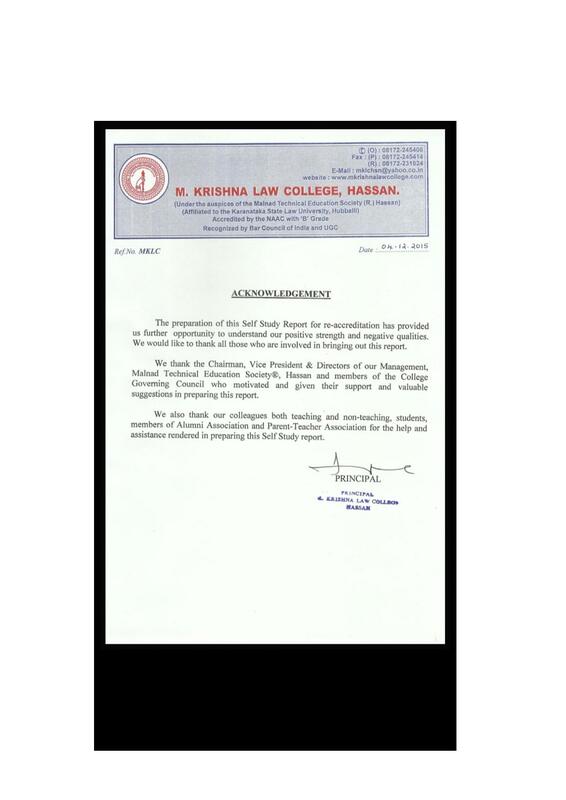 Why to Join M Krishna Law College? 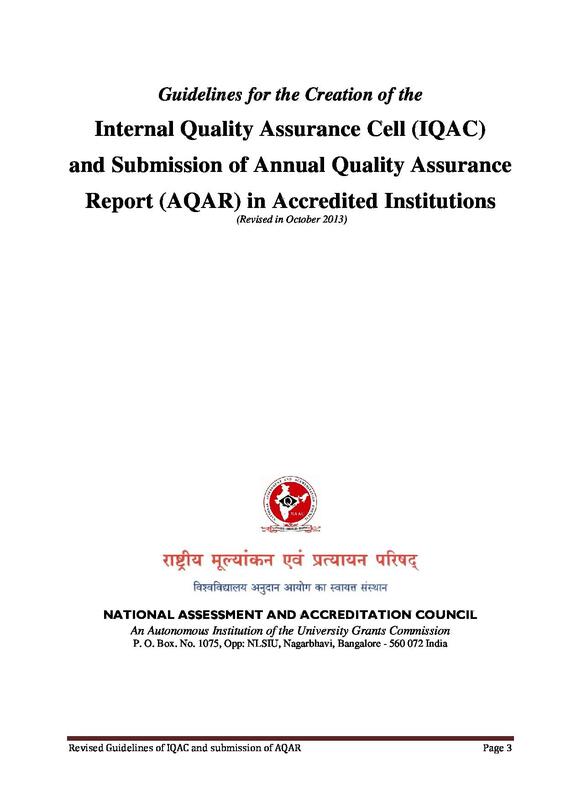 Hi Rubeena, Admission to the course shall be made strictly on the basis of merit, provided that while making admission to the course, reservation policy of the Government of Karnataka governing admission to Higher Educational Institution issued from time to time shall be applied. And the date is not mentioned on site. 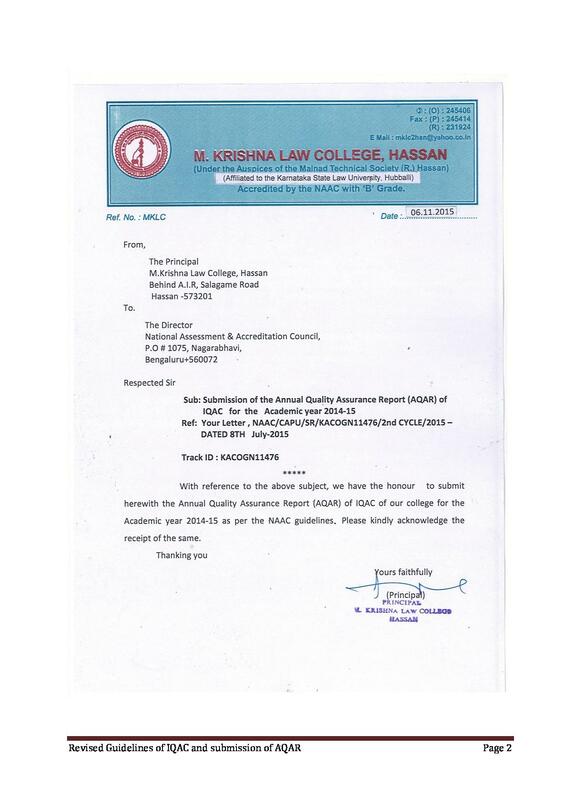 Hi Firoz, To get admission details for the LLB you may contact to - 08172-245406. 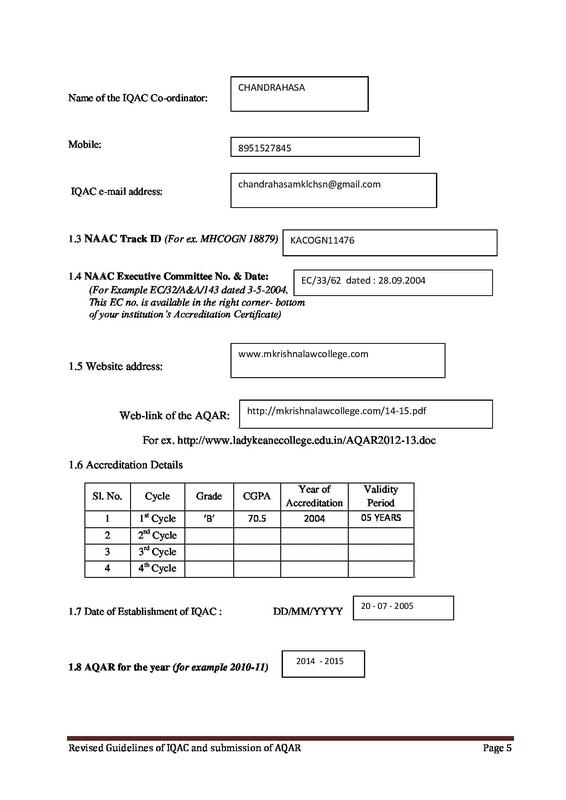 Hi Zahera, visit the official website of the college or contact on 08172-245406 for desired information. 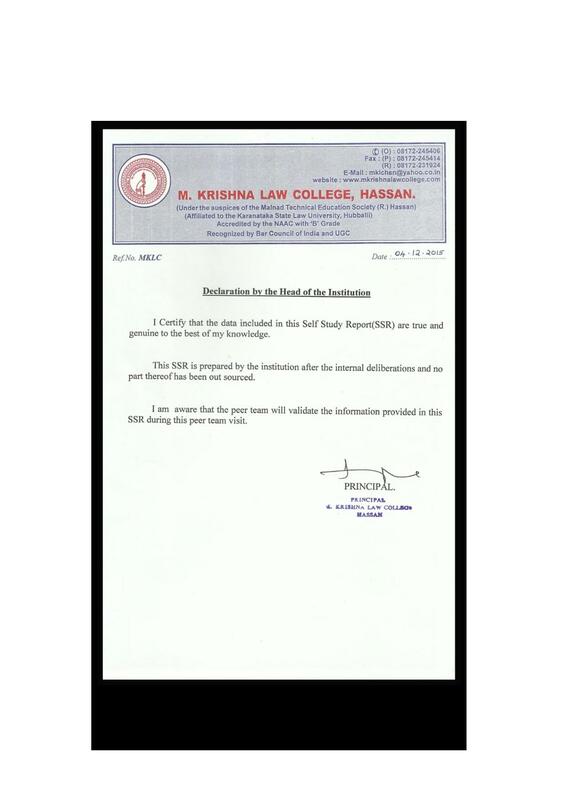 Hi Meghana, To get admission details for the llb you may contact to - 08172-245406.